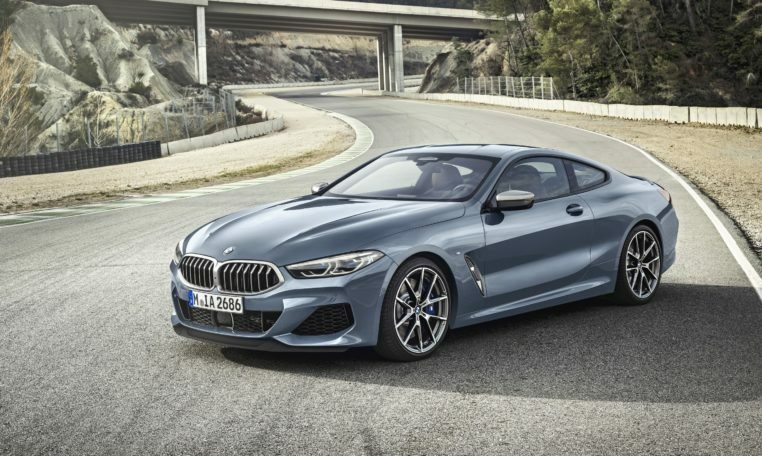 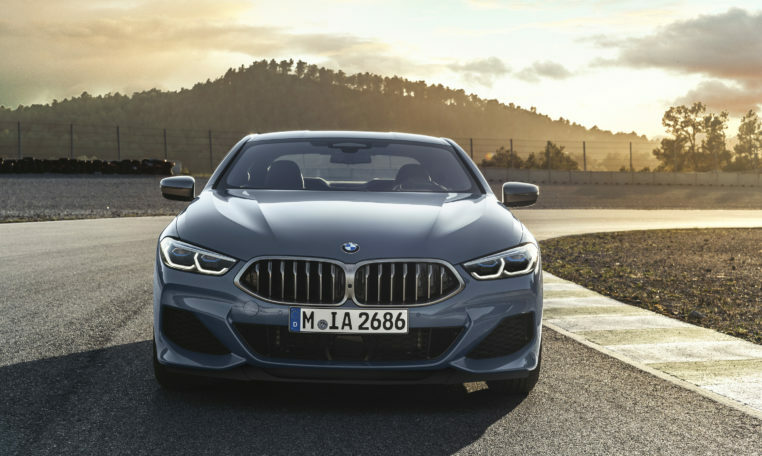 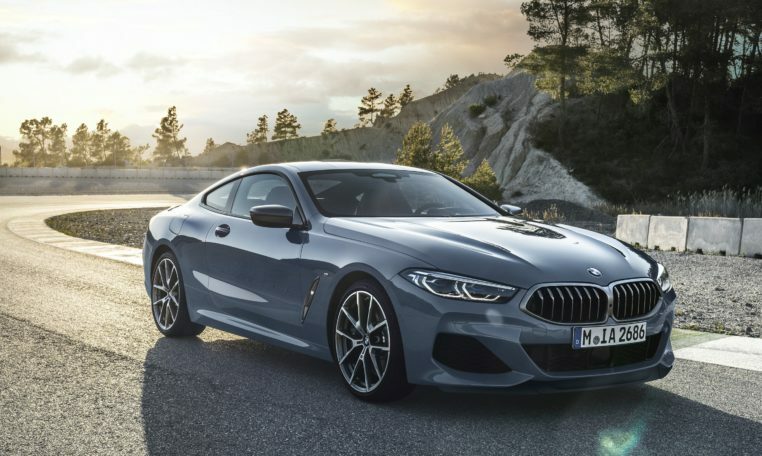 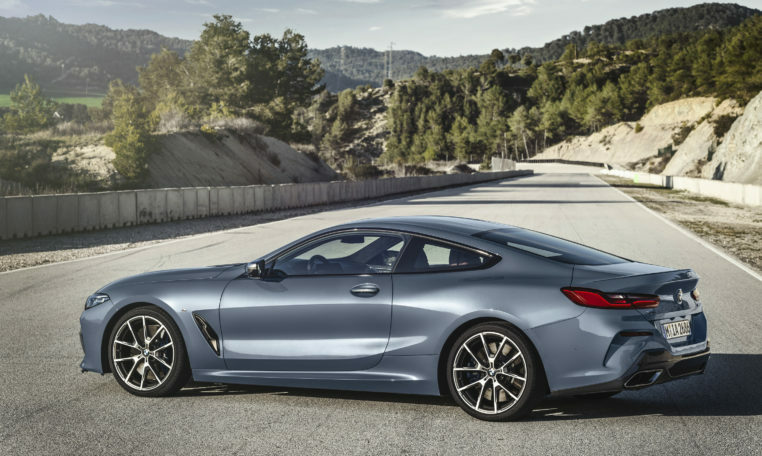 The 2019 8 Series will initially be available with a 4.4-liter twin-turbo V-8 with 523 hp and 553 lb-ft of torque paired to an eight-speed automatic transmission. 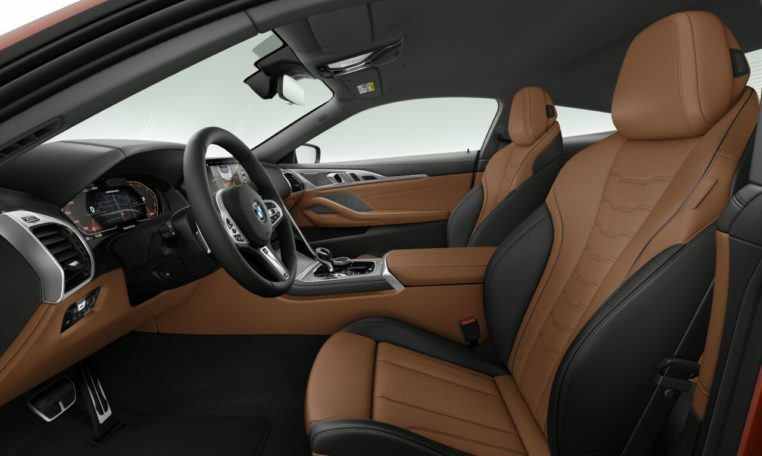 Automatic emergency braking, forward collision warning, pedestrian detection and cyclist detection come standard. 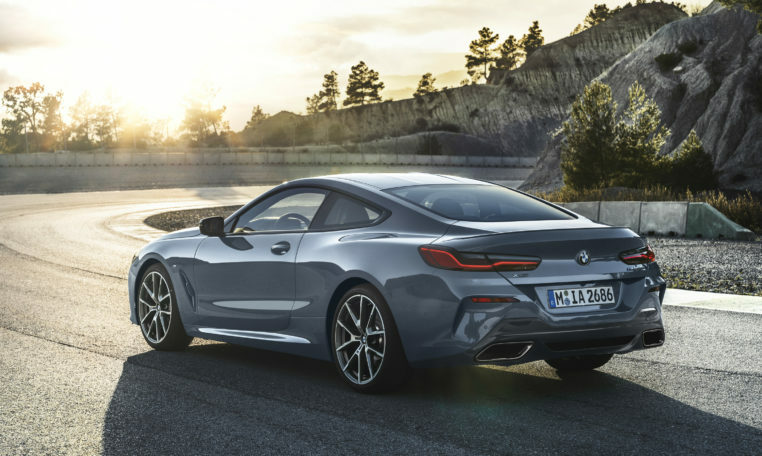 Adaptive cruise control, lane departure warning, lane keeping assist, Active Side Collision Protection, blind-spot monitoring, and rear cross-traffic alert are available as part of the Active Driving Assistant Professional system. 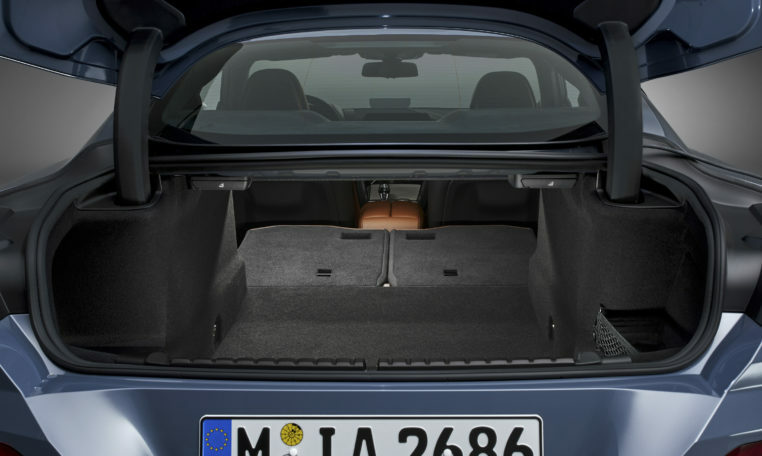 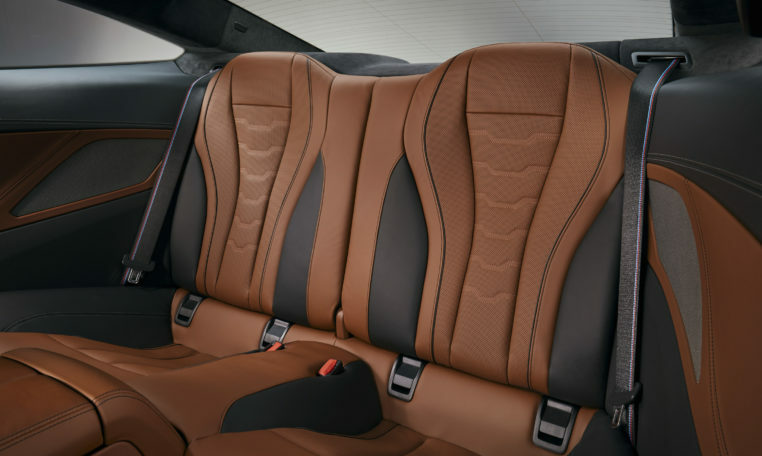 The 2019 8 Series has a 14.8-cubic-foot trunk that can be expanded with the standard split-folding rear seats.